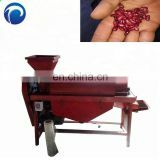 It is widely applied in the livestock breeding, small farm, small feeds producing company, grain and cooking oil processing factory, wind plant, chemical plant, pharmaceutical factory, and so on. 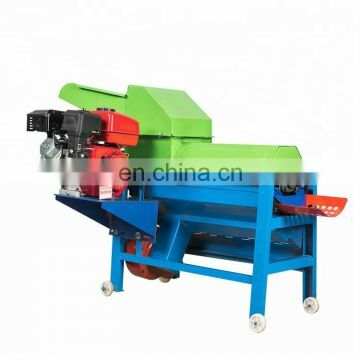 threshing, winnowing, screening retest operations. 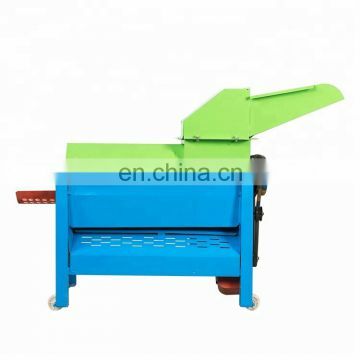 1.Corn shellers has two different type: with two functions, shelling ,threshing corn. 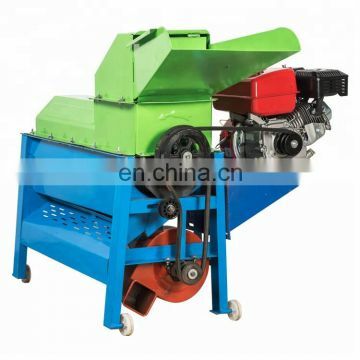 2.Especially has both functions of peeling and threshing. 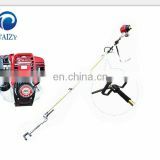 including tractors, gasoline engine, motor, and the diesel engine and plow machine. 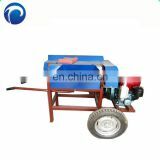 Energy-saving, time-saving, safety and stable working. 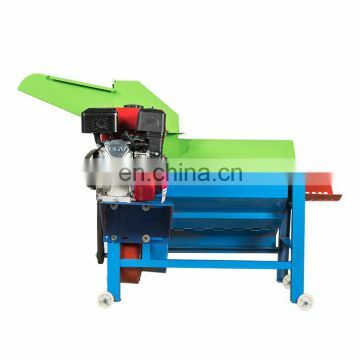 The maize Sheller can used to both on torn skin and threshing the dry corn .After tearing the skin completely,just need to relieved the rotor of tearing skin part and installed the rotor of threshing, the machine will become to threshing ,and needn't to change the motor. 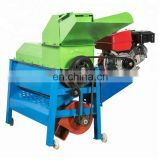 When you decide to purchase our products ,please tell me the capacity per hour and the finished products that you need? 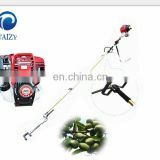 so that I recommend the suitable machine for you. 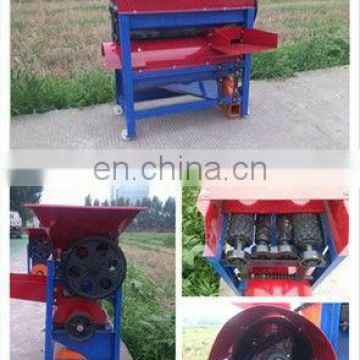 We have corn peeling machine and corn threshing machine and also have corn peeling with threshing machine.